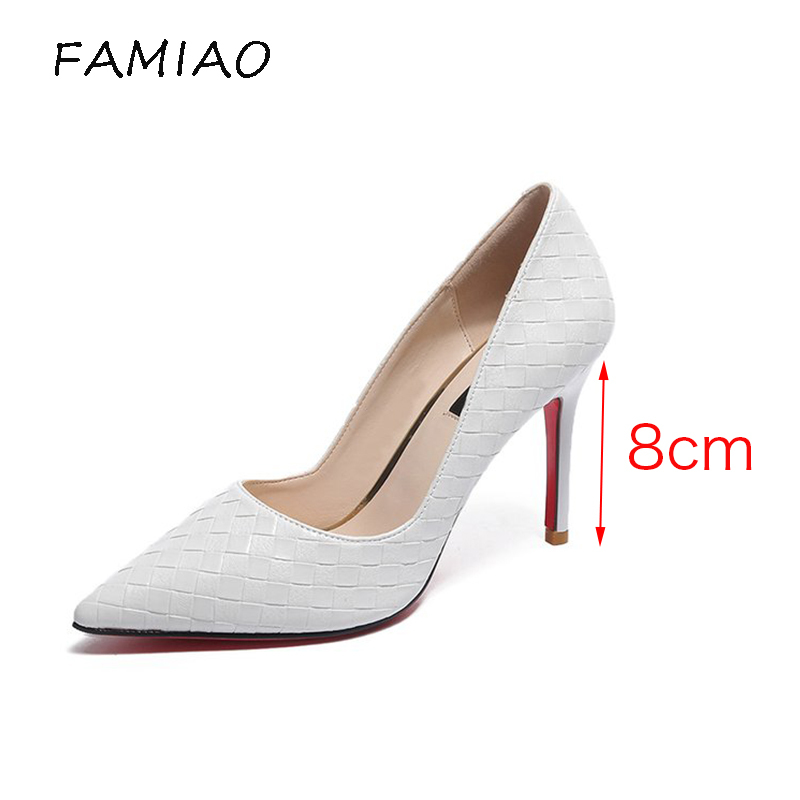 Heel Height :8CM / 3.15"
​Please check the size chart before you place an order so that you can make sure what you order will more fit to your foot. 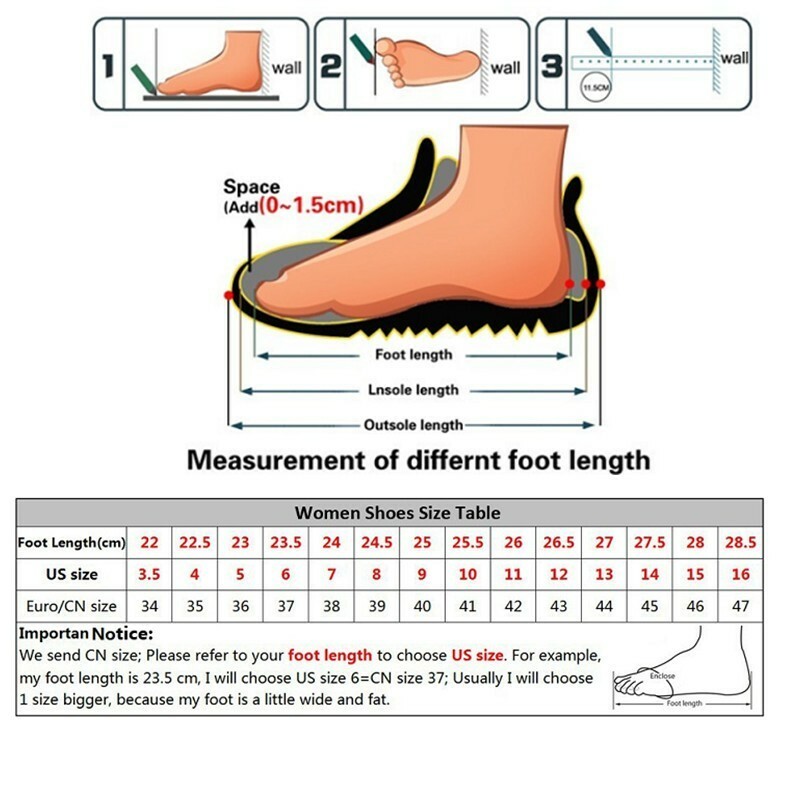 If you have any questions, please e-mail us immediately, we will reply you asaply. Thank you.